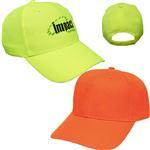 The Structured iFlex Cap provides a comfortable fit with it's brushed twill/spandex material. 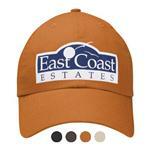 The front panel comes custom embroidered with up to 10,000 stitches included in the cost per cap that makes it an ideal and economical promotional item which can be customized with your logo or design. Can be shipped in three days after sample aproval. 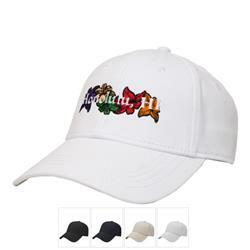 A great custom embroidered flex fit cap - perfect for golfing tournaments! 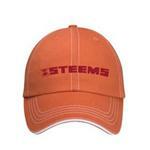 Dimensions: Adjustable - one size fits most.